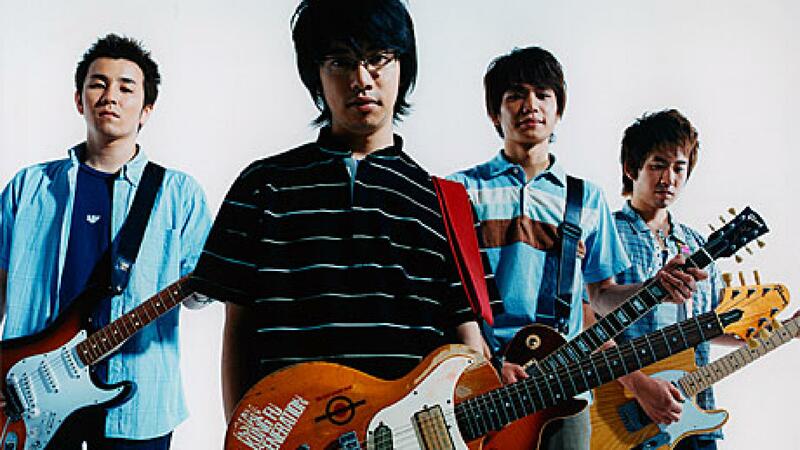 Asian Kung-Fu genesis are one of the most successful indie good person bands of nippon ("indie" standing for the genre, not the transcription label), with their Weezer/punk tinged sound enjoying a popularity that even Weezer themselves barely e'er had on their surface of the Pacific. 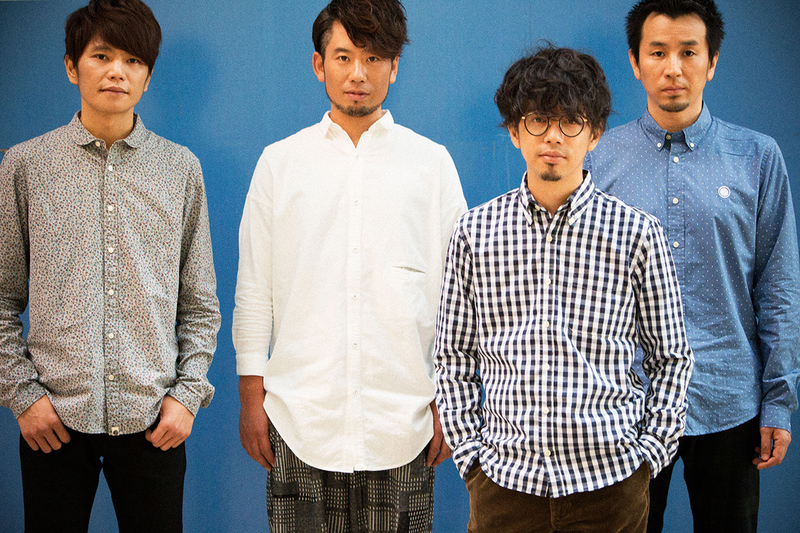 AKFG began as a college band back in 1996 in a private establishment in Yokohama. 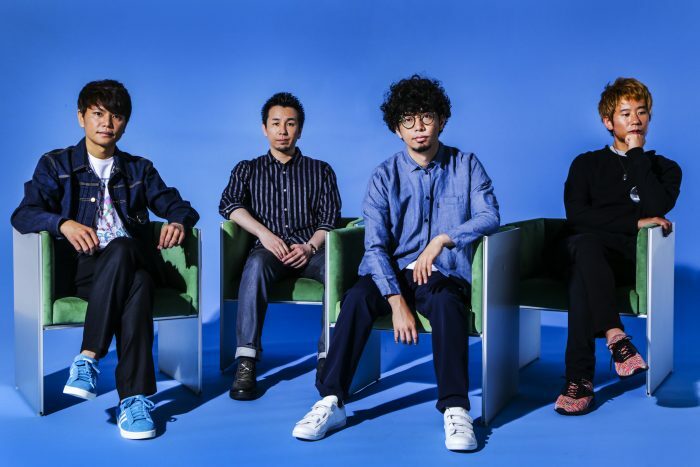 It was the premier and, to date, the only major task for three of its members -- Masafumi Gotou (lead vocals and guitar), Takahiro Yamada (bass and vocals) and Kensuke Kita (guitar and vocals). 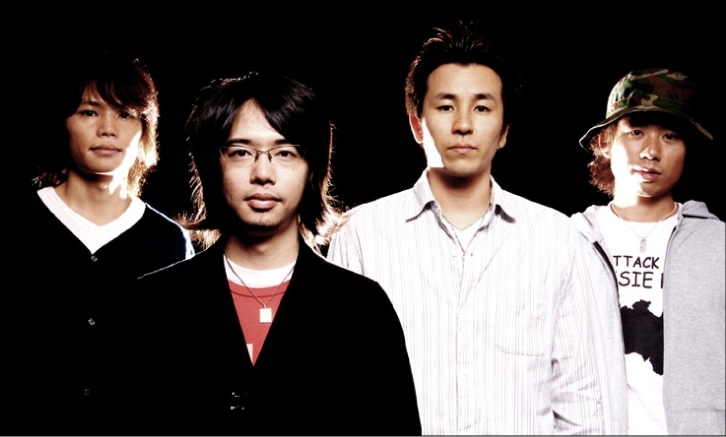 ASIAN KUNG-FU biological group is a plain Japanese rock 'n' roll group from Yokohama, Japan, formed in 1996. 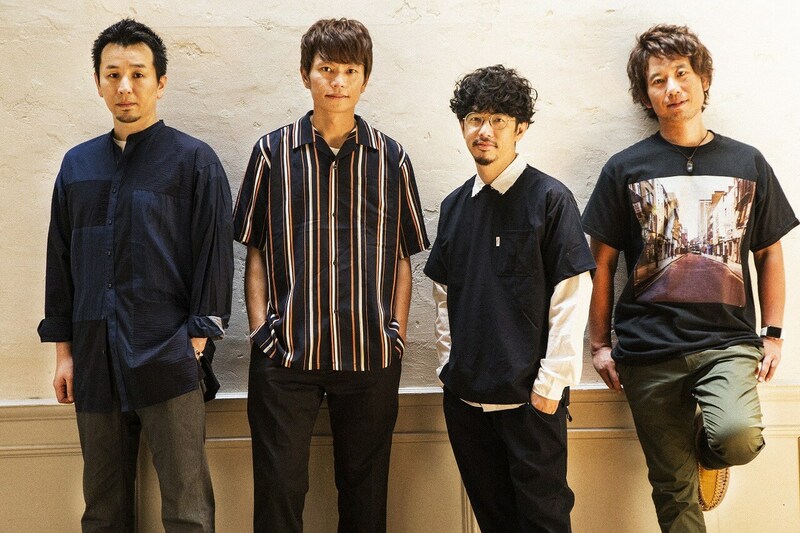 The building block consists of Goto Masafumi (vocals, guitar), Kita Kensuke (guitar, vocals), Yamada Takahiro (bass, vocals), and Ijichi Kiyoshi (drums). 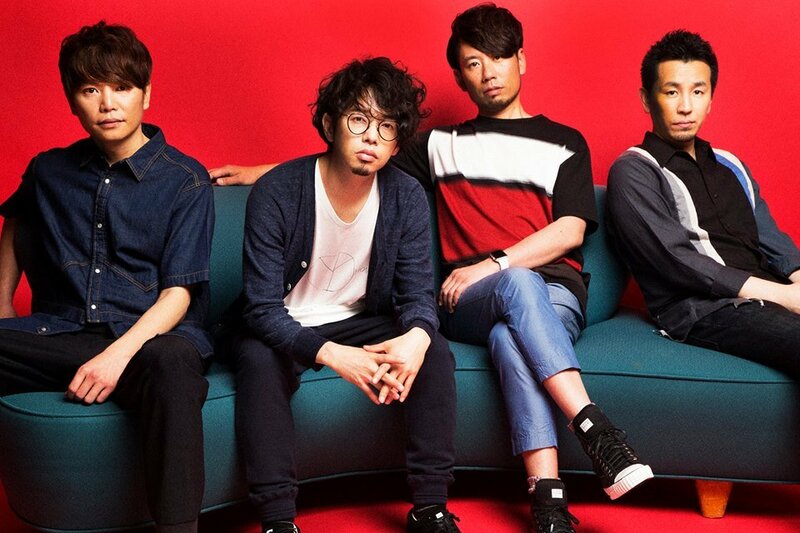 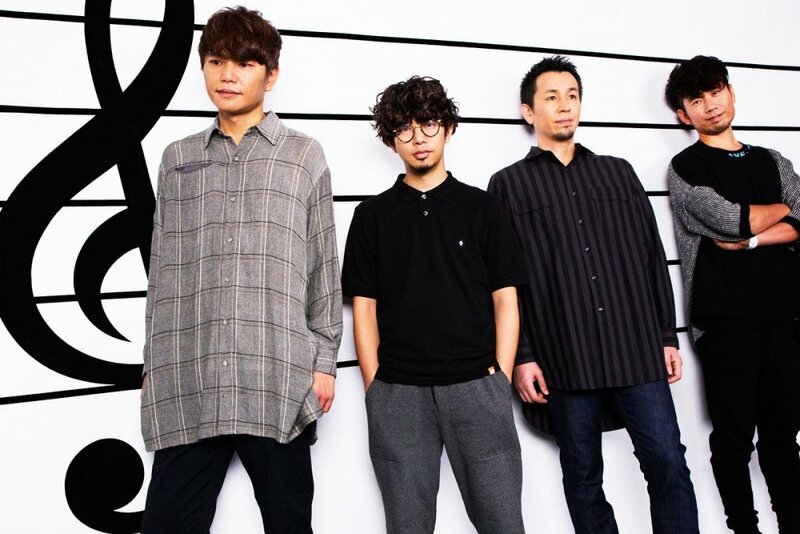 ■ The four of them came in collaboration in the punishment club of their educational institution in 1996; for Gotoh, Kita, and Yamada, ASIAN KUNG-FU GENERATION was the early striation they ever formed.